Catch a fish – catch a vote! 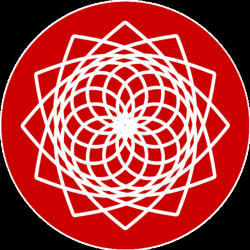 Seven yellowtails were marked with the New7Wonders of Nature logo! 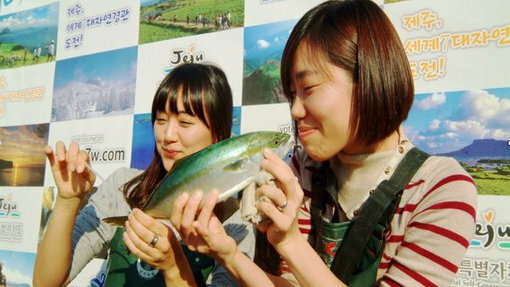 Visitors of the 10th Mauseulpo Yellowtail Festival in Jeju could – besides from various other activities – demonstrate their fishing skills by catching yellowtails (seven of which were marked with the New7Wonders of Nature logo!) with their bare hands.